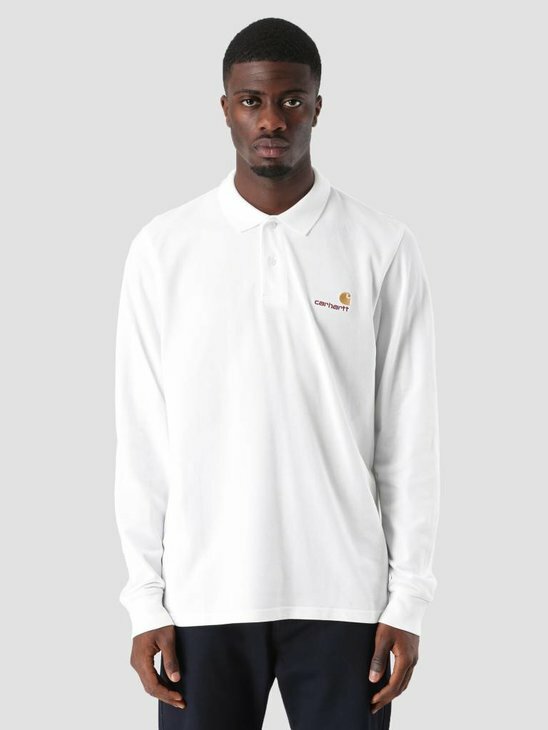 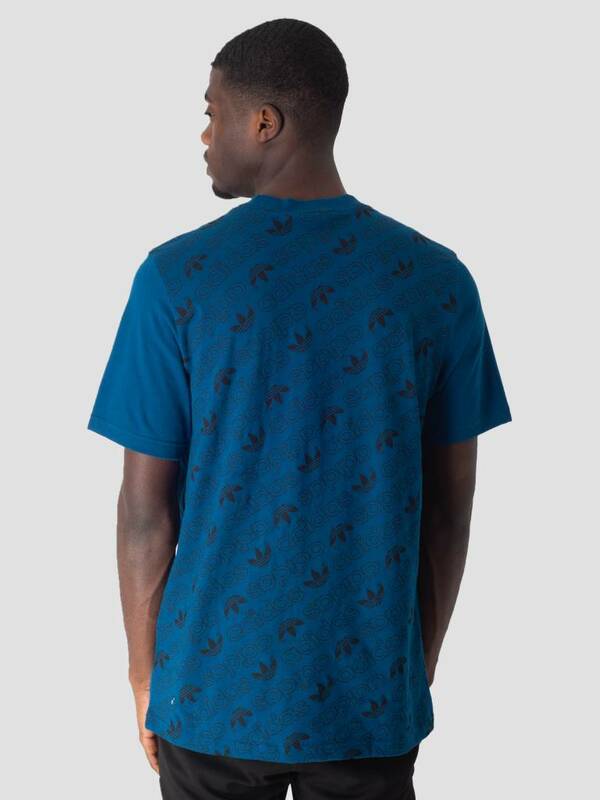 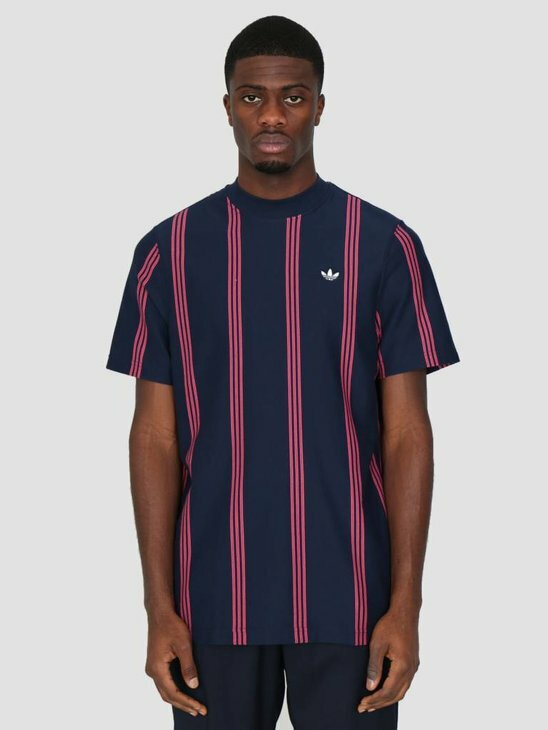 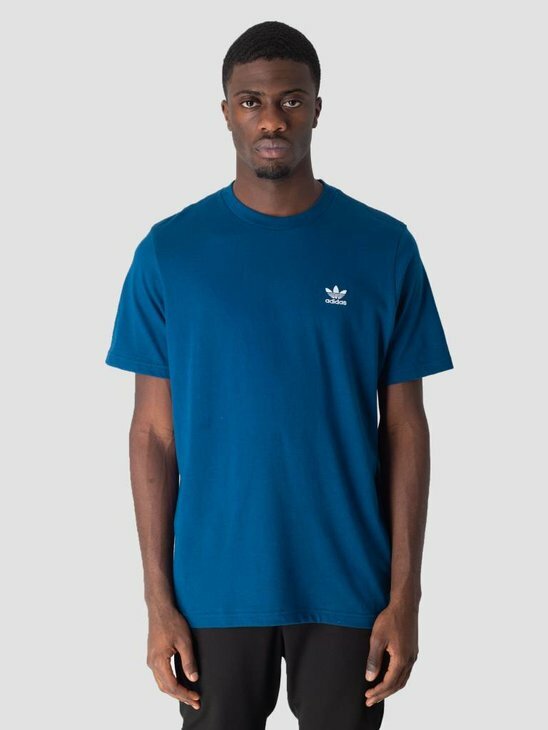 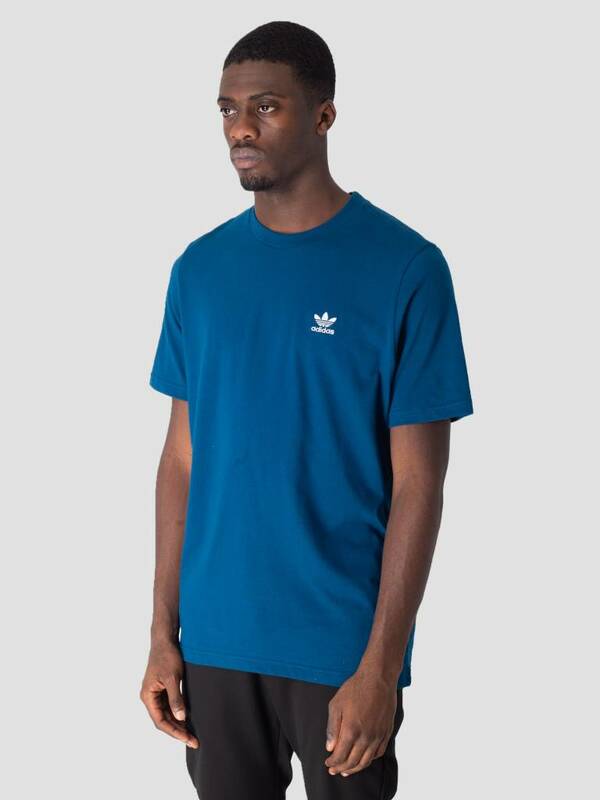 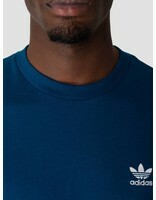 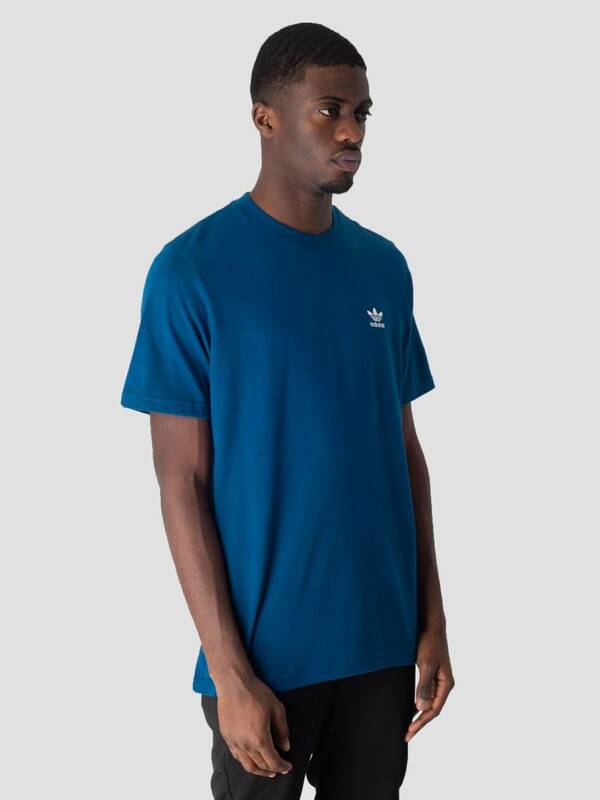 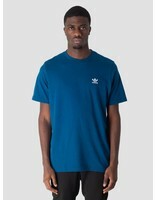 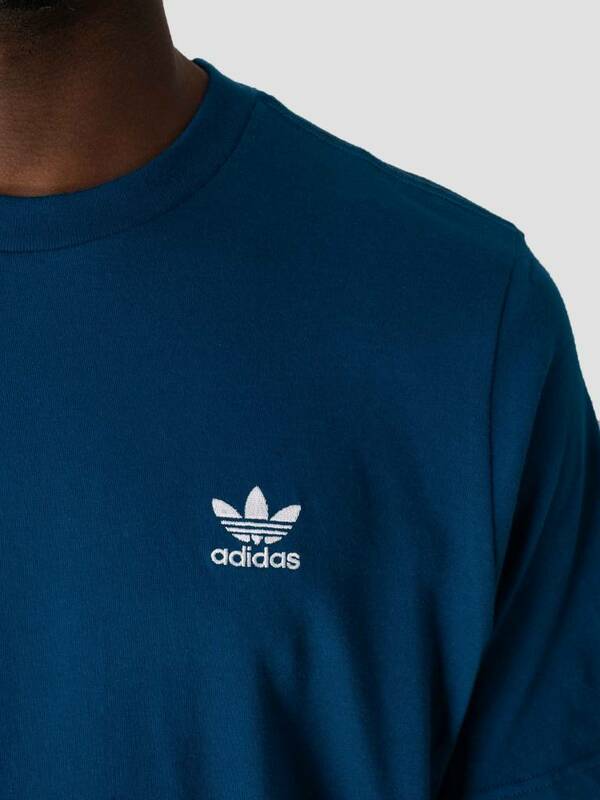 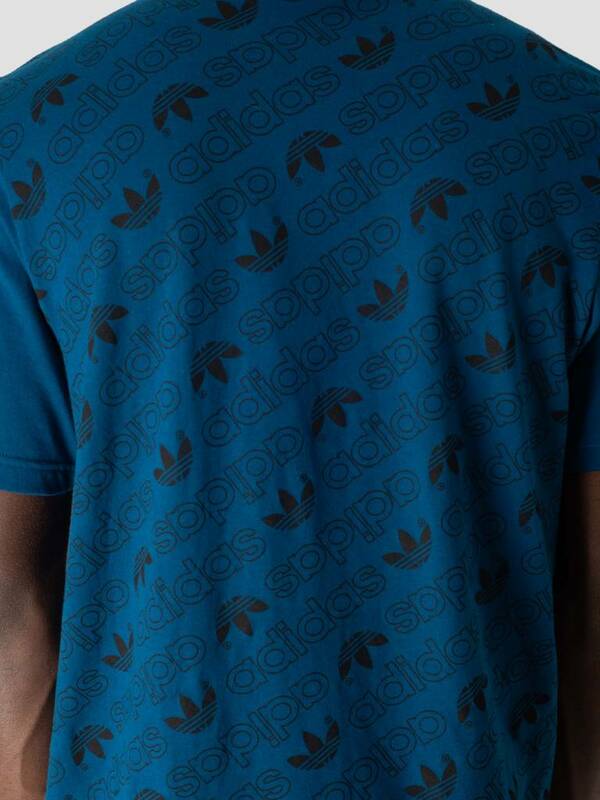 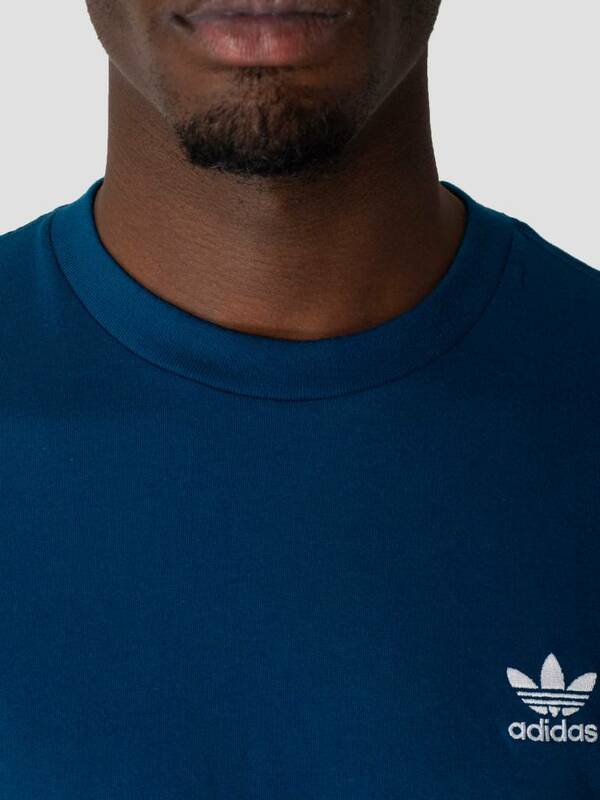 This is the Monogram T-Shirt by Adidas. The T-Shirt is blue in color with short sleeves and a ribbed round neck. 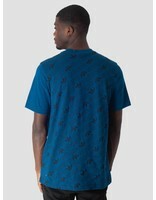 The T-Shirt stands out because of the monogram print on the back. 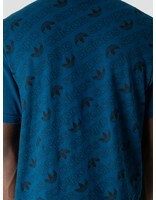 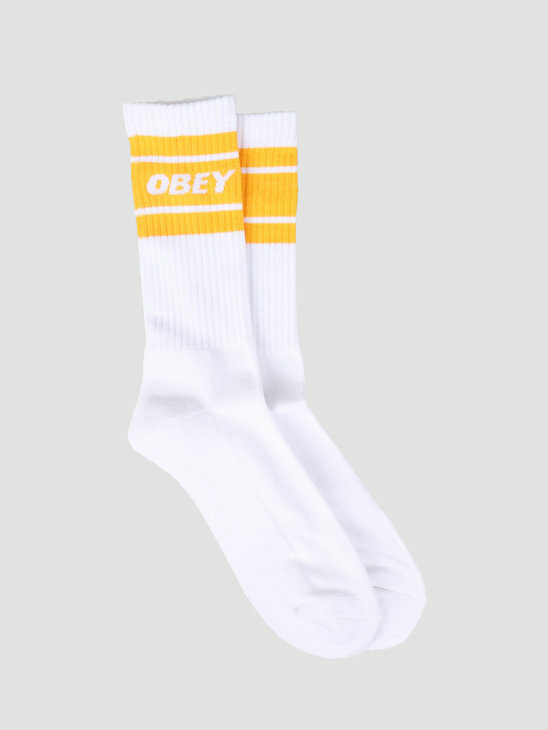 Has a soft Feel and is made of 100% cotton. 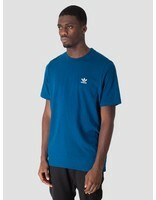 View more T-Shirts by Adidas here at FRESHCOTTON!